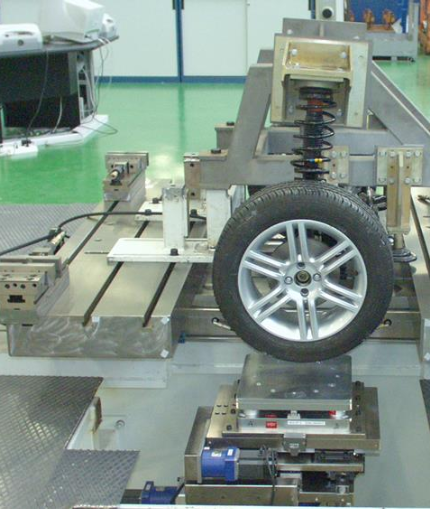 The main functions of an automotive suspension system are to provide vehicle support, stability and directional control during handling conditions and to provide effective isolation from road disturbance. These different tasks result in conflicting design requirements. Directional control and stability requires a suspension that is neither very stiff nor very soft. Insensitivity to external loads requires a stiff suspension, whereas good ride comfort demands a soft suspension.